You know craft beer has taken a big step forward when a number of national newspapers and other publications are posting articles about how well beer can pair with a traditional Thanksgiving dinner. I find that angle pretty obvious, of course you can drink beer instead of wine at Thanksgiving dinner! Instead I am going to try and find local beers that pair well with each step of a long day of gluttony. Of note; while I love IPAs and other hoppy beers, they don’t tend to pair as well with Thanksgiving food, the hops can overwhelm subtle flavors. 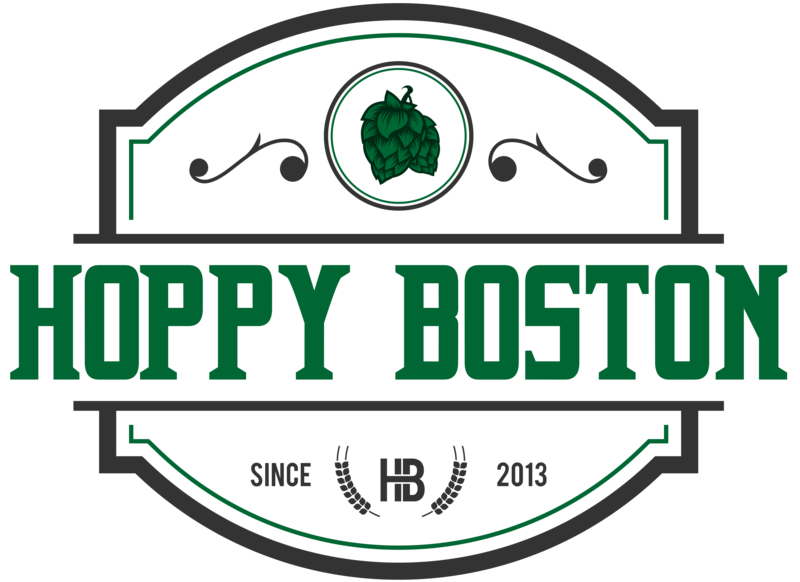 If you are a hophead this holiday is a good opportunity to branch out a bit. Here is my ideal all-local beer pairings for each course. Let me know if you have any additions/substitutions (and don’t drink them all by yourself)! Pre-game/food prep: It’s a marathon, not a sprint, especially if you are helping with the cooking, so start nice and slow with some lower alcohol beers. Notch Brewing Company make a variety of full-flavored session beers. Try Notch Session Pils to start, tons of flavor but light and easy to drink. Alternate choice: Jack’s Abby Jabby Brau, a delicious and low ABV lager. The toast: Since many prefer to toast with champagne, why not use a Bier de Champagne? Fortunately the only American version of this style is brewed in Massachusetts, Enlightenment Ales Brut. 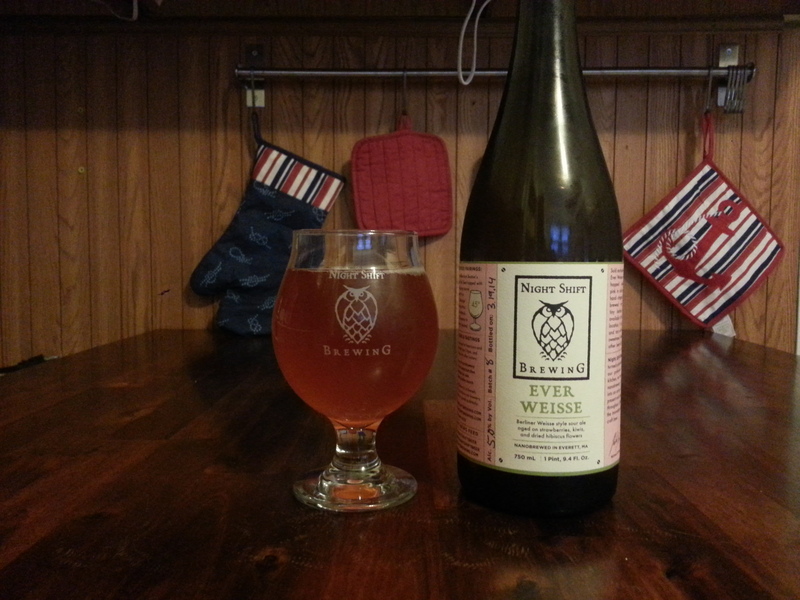 Alternatively, some lighter sour styles could make a good toast, such as Night Shift Everweisse. Appetizers: I love Belgian beers with most food, especially the saison style. Mystic Brewery makes a wide range of amazing takes on Belgian farmhouse beers, you really can’t go wrong with any of them. 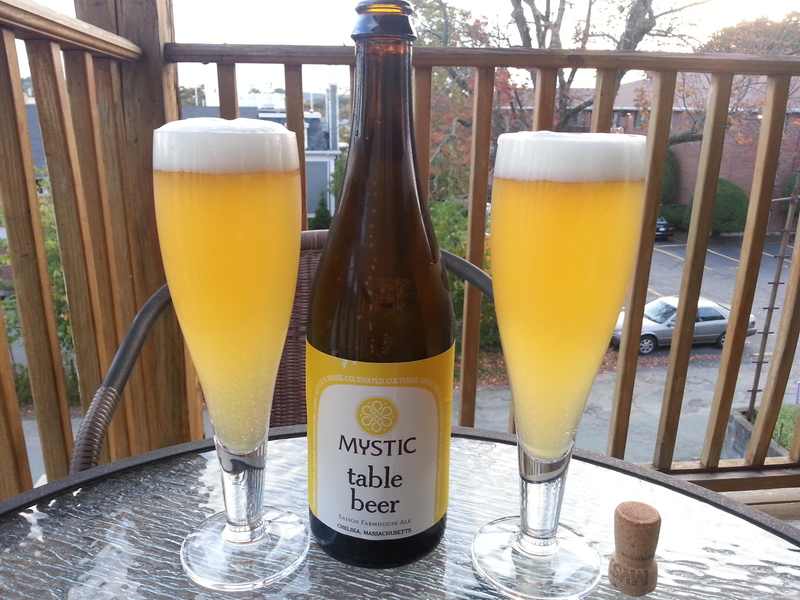 Mystic Table Beer is a great choice here, sessionable but still complex. A number of other saisons would work as well, Trillium Farmhouse Ale, Allagash Saison and Pretty Things Jack D’Or are amongst my favorites. Grab a few and share them with the table! Main Course: You could easily choose to just keep the saisons rolling, they are probably my favorite style to pair with food. But if you are looking to add a little booziness without overwhelming your turkey and stuffing you should grab some Belgian tripels. 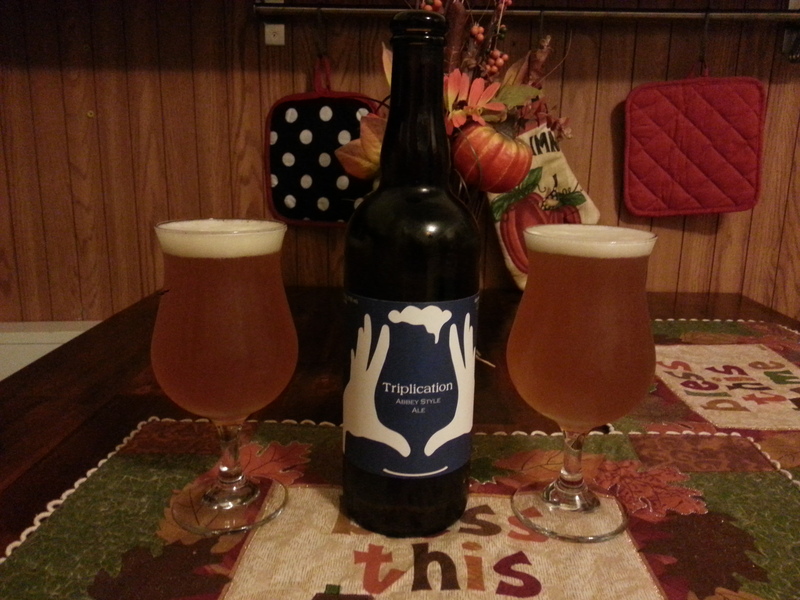 Idle Hands Triplication and Slumbrew Trekker Trippel are a couple local versions of the style that I would definitely recommend, both have a great mixture of maltiness, yeasty esters and subtle hoppiness that will complement your dinner. Dessert: Thanksgiving desserts are pretty diverse, so the pairing would depend on your favorite sweet. If you are a pumpkin pie fan I imagine your favorite pumpkin beer would work (I don’t really like either). I usually prefer something with chocolate for dessert, so a nice stout works for me. 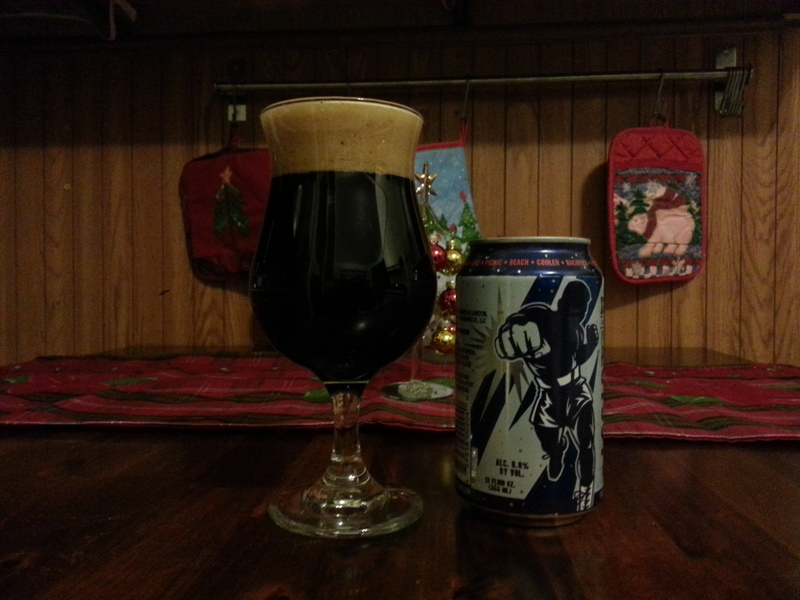 Especially a stout brewed with chocolate like Baxter Phantom Punch or Night Shift Taza Stout. Coffee: Many people like a cup of coffee after a big meal, I would prefer a coffee beer. A couple local favorites include BBC Coffeehouse Porter and Wolaver’s Alta Gracia Coffee Porter. Digestion: The best beer I could recommend for digestion is probably Sam Adams Utopias, which is delicious and drinks like an after dinner wine. If the $200 dollar price tag scares you off (and I don’t blame you if that’s the case), a boozy quadruple could do the same thing without maxing out your credit card. Pretty Things Baby Tree is a great selection, sip it while you watch football and digest your big dinner. Bonus any time of the day selection: Mayflower Thanksgiving Ale, a bold strong ale brewed just for the holiday. Have a wonderful and delicious Thanksgiving, and enjoy some great local beer with your turkey!